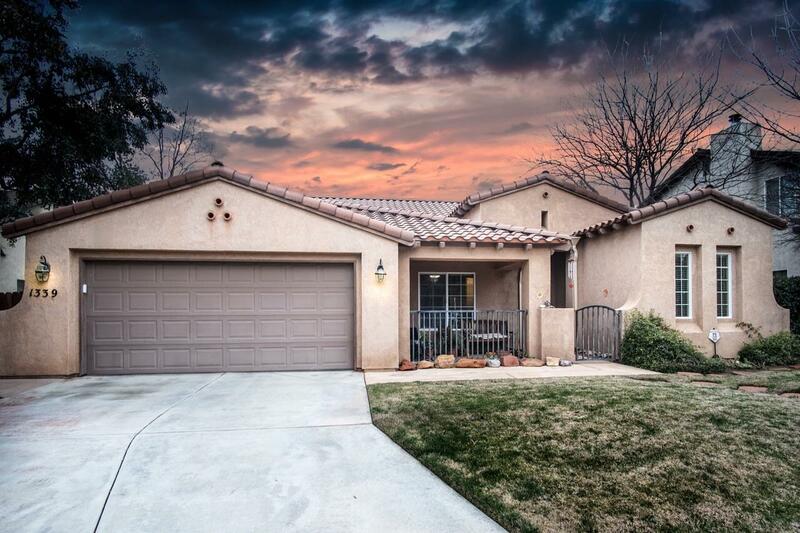 1339 Linda is a fantastic 5 bedroom 3 bath home in the desirable North Creek neighborhood. With vinyl plank wood look flooring, new paint and new carpet, this home really is better than brand new. If the inside of this home hasn't wowed you enough, you should step out in to the yard, on the front is a beautiful porch built under the roofline and out back there is amazing desert style landscaping with a large covered patio and beautiful ceiling fans, the large trees provide a glorious amount of shade. Make an appointment to view this impressive home today.